How would you like to not only eat a healthier diet, but also use that same diet to save live & the planet? 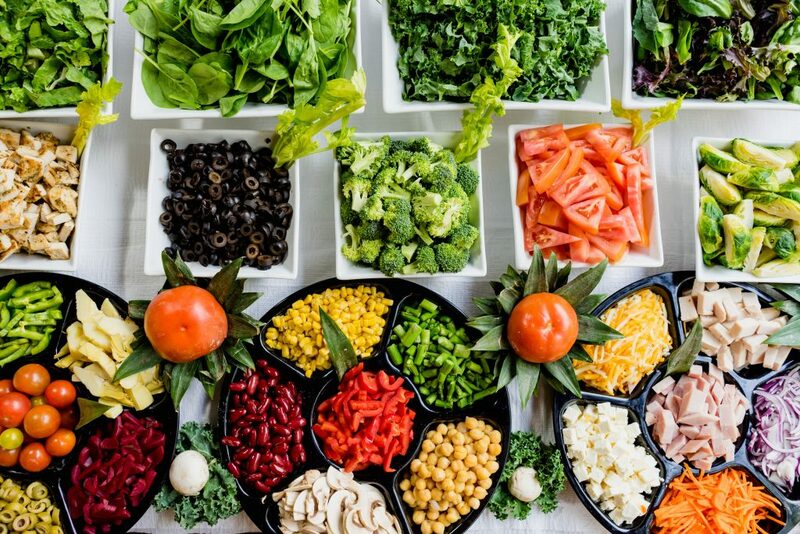 A team of scientist worldwide is developing a diet that does just that, a diet not only healthier for you, but also one that reduces damage to the planet. Join us as we cover the planetary health diet, which is the newest trend for a healthy you and world. What is the planetary health diet and can it back up its claims? The diet consists of cutting out all red meat and consumption of sugar. There is also a higher amount of fruits, vegetables, and nuts in the diet which is the primary source of nutrients. Due to this diet, the scientist believes that up to 11.6 million premature deaths can be stopped while also taking the environment into account. With food production affecting the environment, partially driving climate change the change in our main source of food could save both the malnourished and the ecosystem. Food production can cause a great deal of harm to our environment due to the requirements of land and water. To produce foods in mass we also release many greenhouse gases from burning the fossil fuels. This happens when using tractors and current harvesting methods. The current procedures used in order to create our food sources can leave an environmental footprint too big to fix if not handled properly over the next decade for future generations. With a population estimated around 10 billion by 2050, if our ways do not change soon we could be facing a global crisis. The diet is broken down by daily whole grain intakes as well as vegetables, fruit, dairy, protein, fats, and sugars. In total the average diet daily is around 2500 calories. In order for this diet plan to work it would need to be adopted globally. Healthier foods would need to become more accessible to those of lower incomes. Food producers will need to improve mechanics used to currently cultivate food. Although reduction would be very difficult to achieve it can be done with the unification of all countries. To make a lasting impact on the environment and our health, we need to be able to lower greenhouse emissions. We’ll also need the ability to harvest the same amount of food in production. Can we as a human race change our behaviors before its too late.